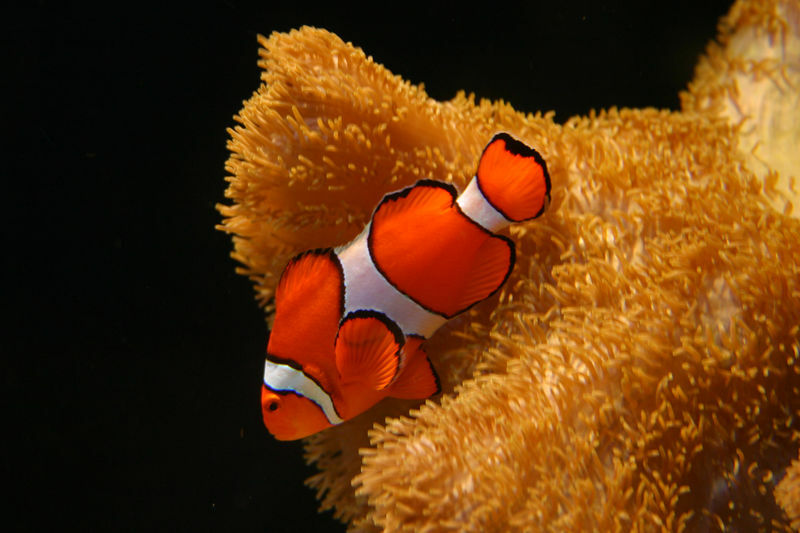 Nemo - I found him. This exhibit actually had two clown fish and a Dory fish. The kids loved it.